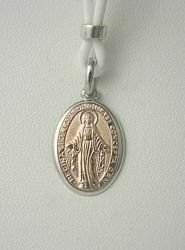 Pendant medals and pendants in Silver 925 (alloy 92,5% pure silver and 7,5% copper) designed and manufactured in Italy with 100% Made in Italy warranty, in classic or modern style with sacred themes from the Italian tradition: crosses, crucifixes, St. Francis Tau crosses, angels, Virgin Mary and Child, INRI, Ankh Crux Ansata, Key of Life. 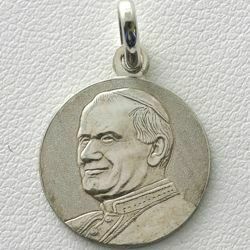 Valuable and original gift ideas for men, women, boys and girls, our pendant medals and pendants are distinguished by precision and elegance, and very convenient prices. 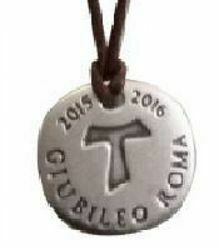 Medal Pendant 925 Silver St Benedict, engraved on both sides.